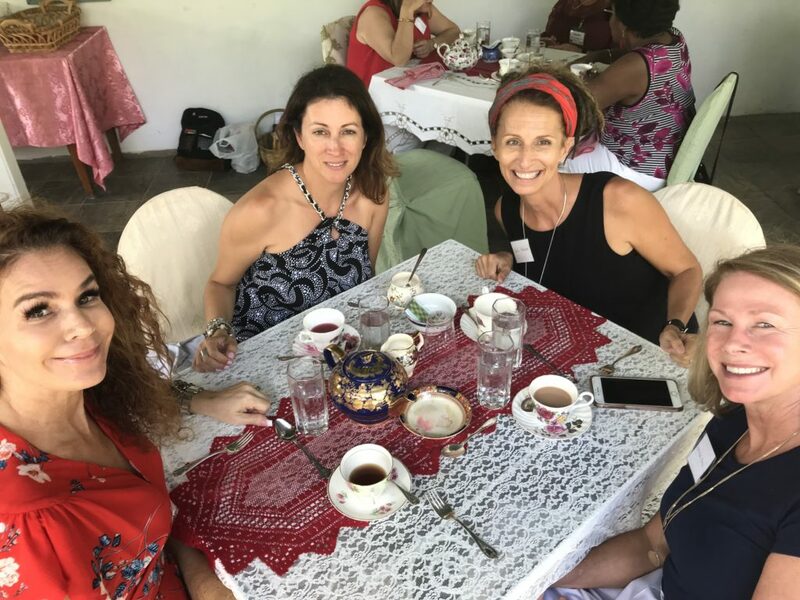 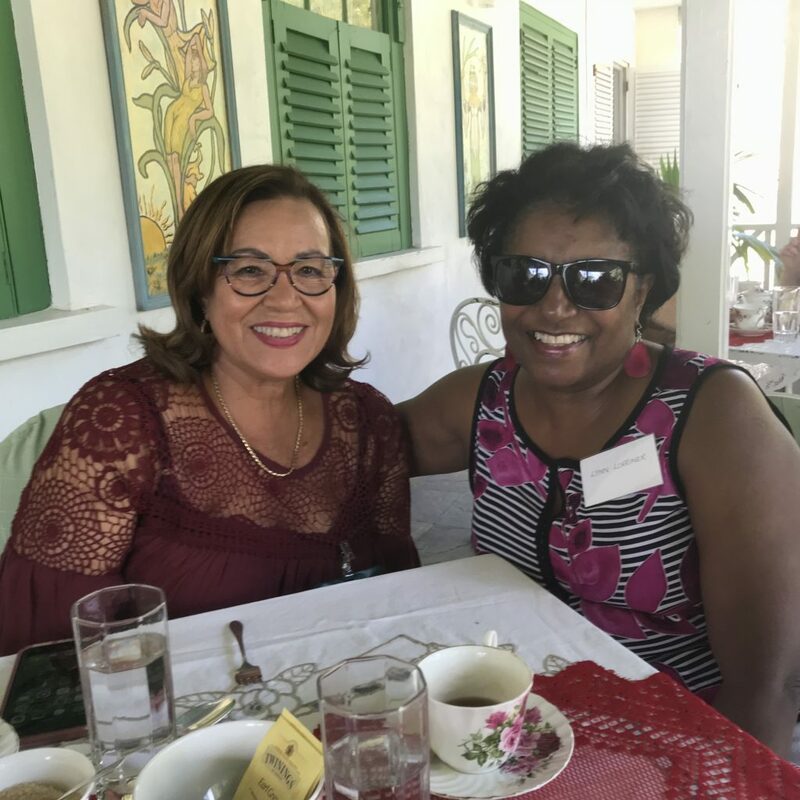 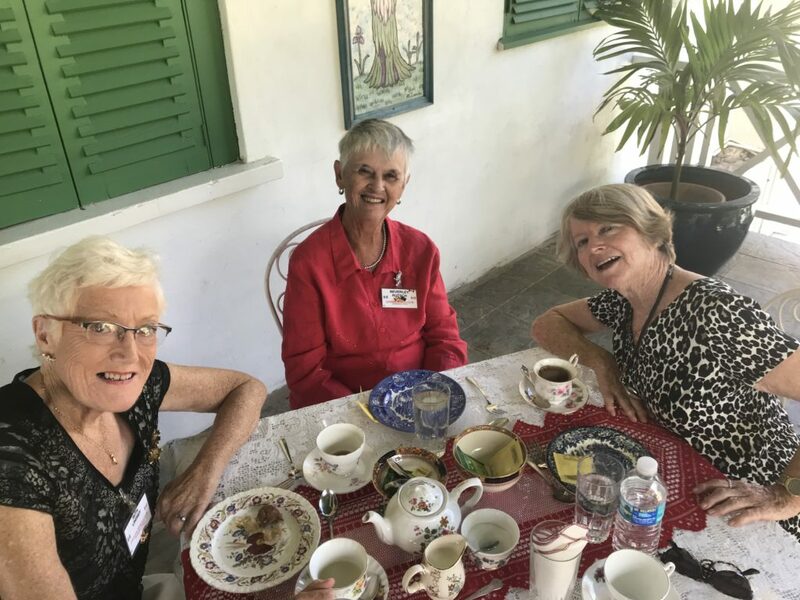 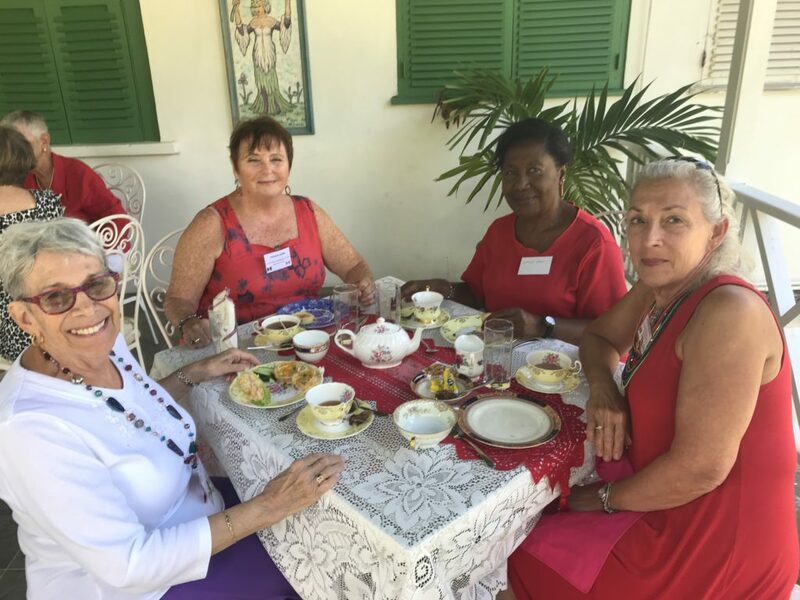 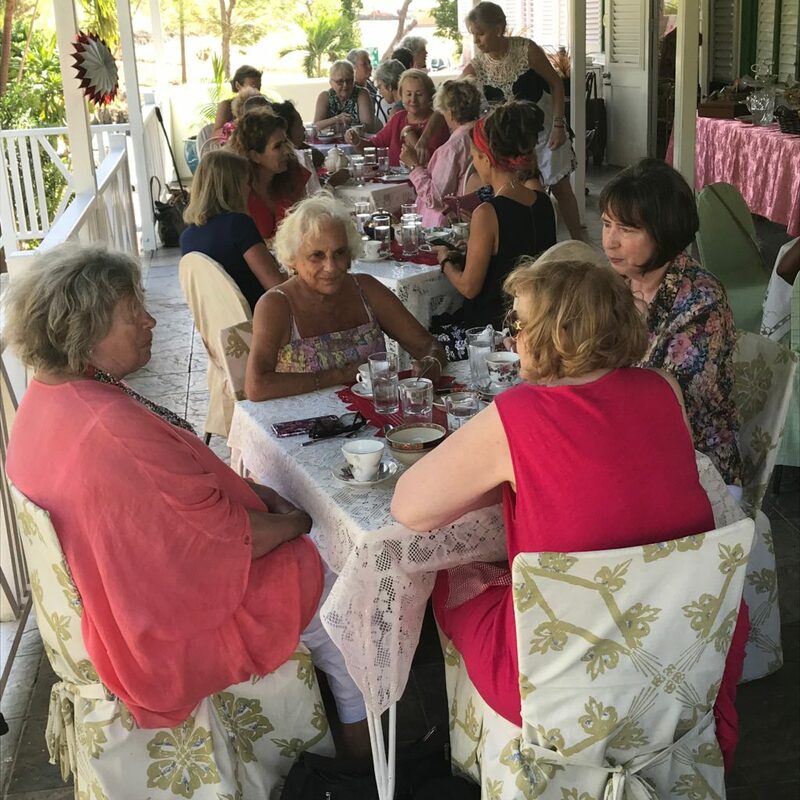 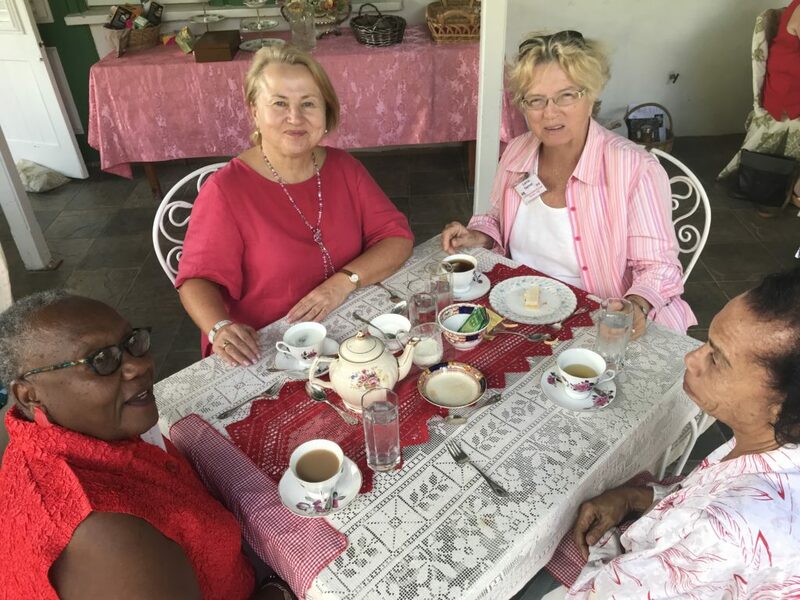 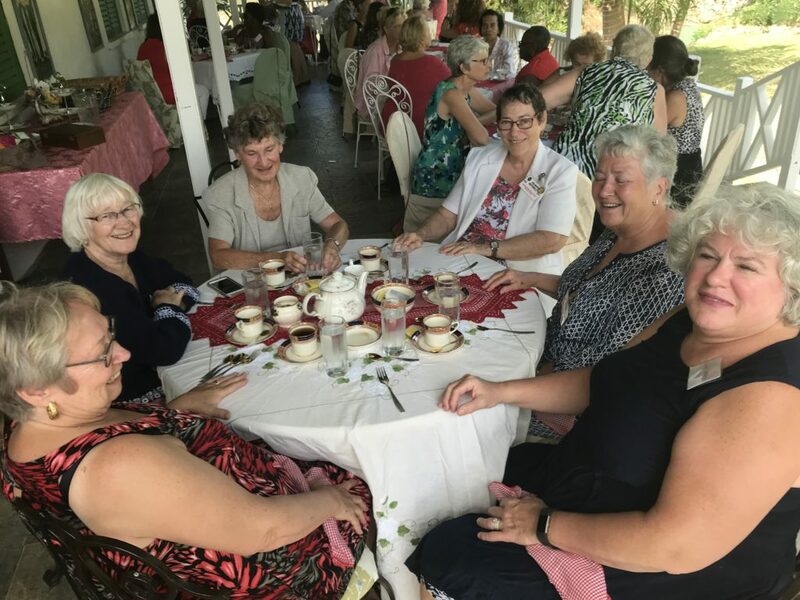 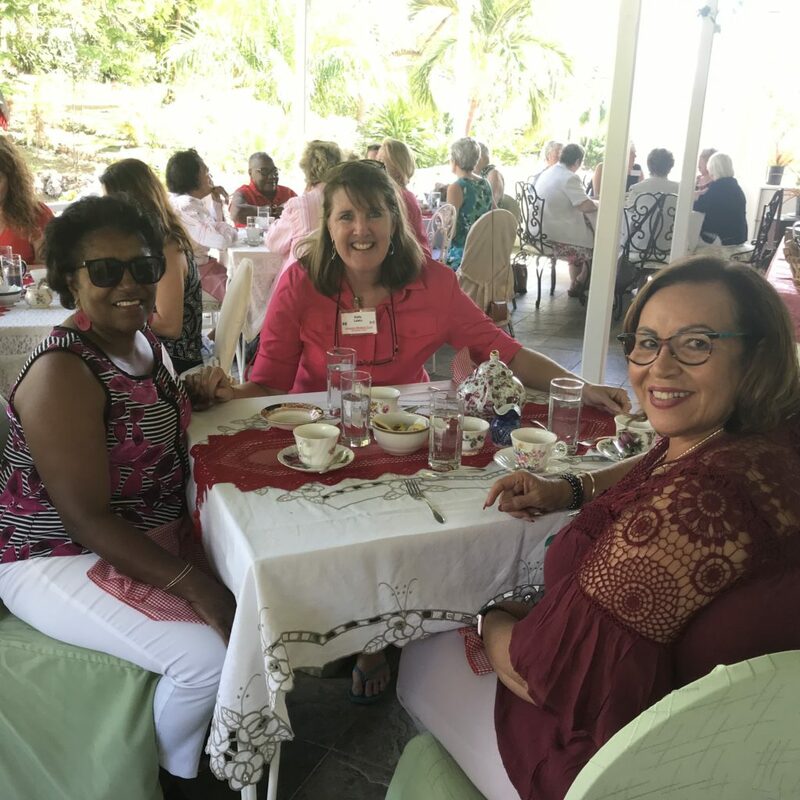 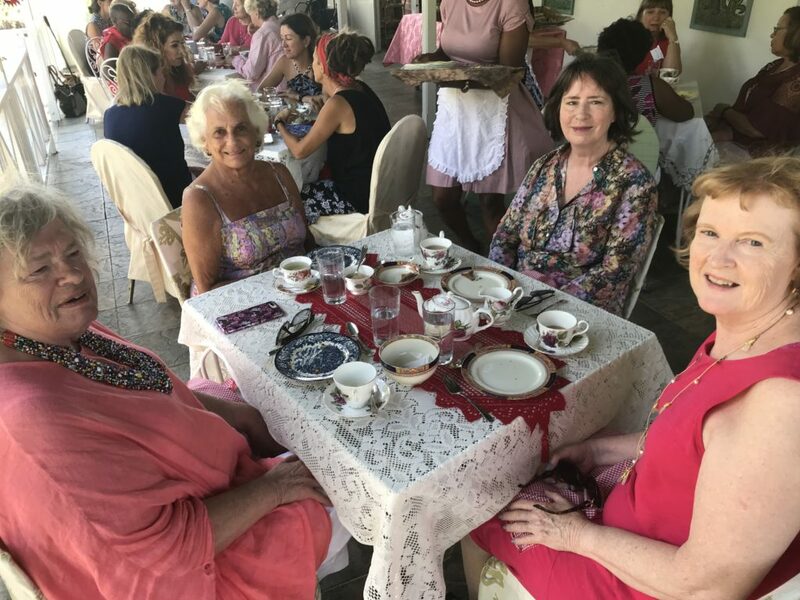 Our February meeting was held at the picturesque Chatters Tea Room, Bagatelle, on Wednesday, February 13. 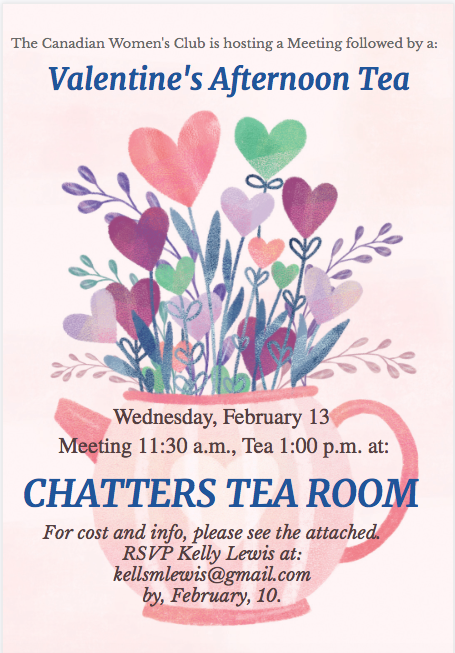 At this meeting, the membership voted on the disbursement payments to our Charities. 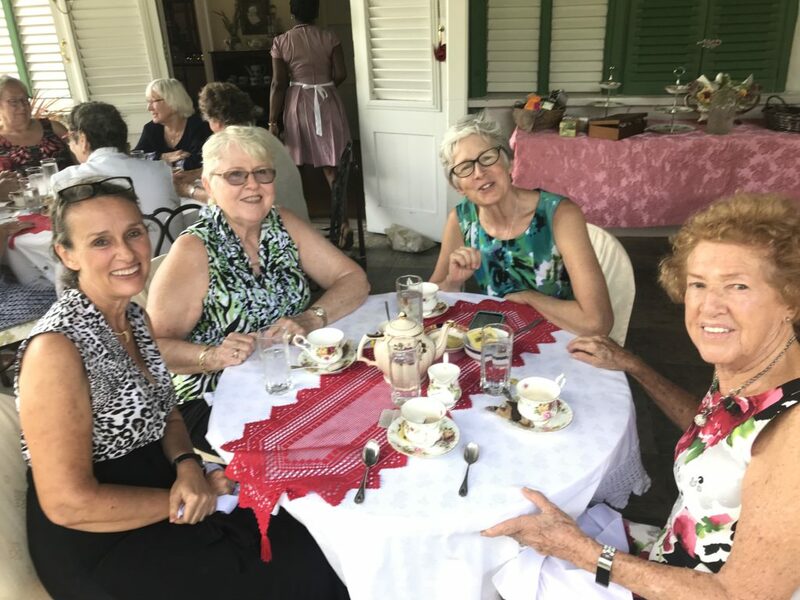 After the meeting, we enjoyed a Full Three Course Afternoon Tea overlooking the lovely garden at Chatters. 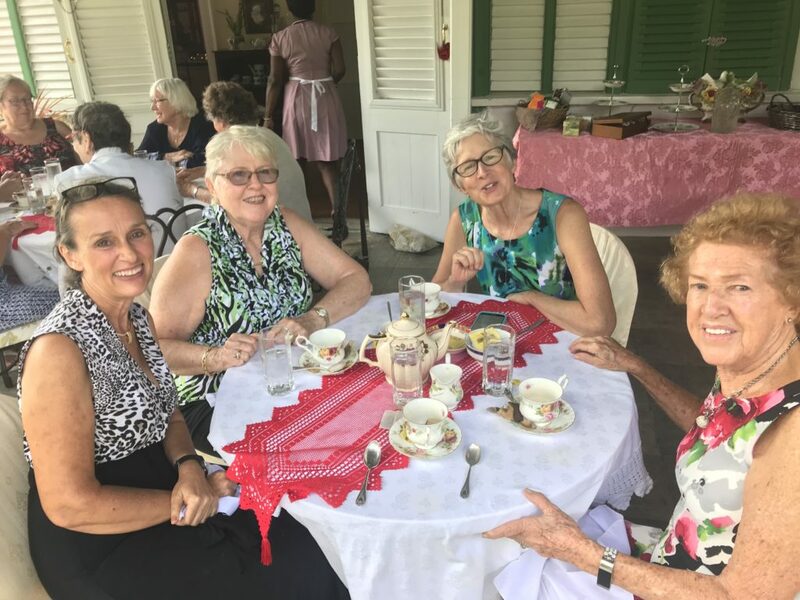 A few photos from this lovely afternoon are included below.